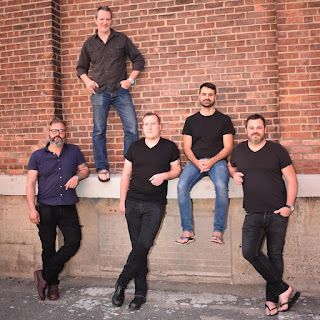 If It's Too Loud...: City Rivals - "Intoxicated"
With Letters to Cleo only doing a small handful of dates, the members have lots of non-LTC time on their hands. With most members out in Los Angeles doing production and television work, that leaves guitarist Greg McKenna remaining in their hometown of Boston. Turns out he has another fantastic band with City Rivals. McKenna's newer band also features Michael Coen and Matt Diekman of The Bleedin Bleedins, and while their sound is Letters to Cleo adjacent there is definitely a sound all their own here. 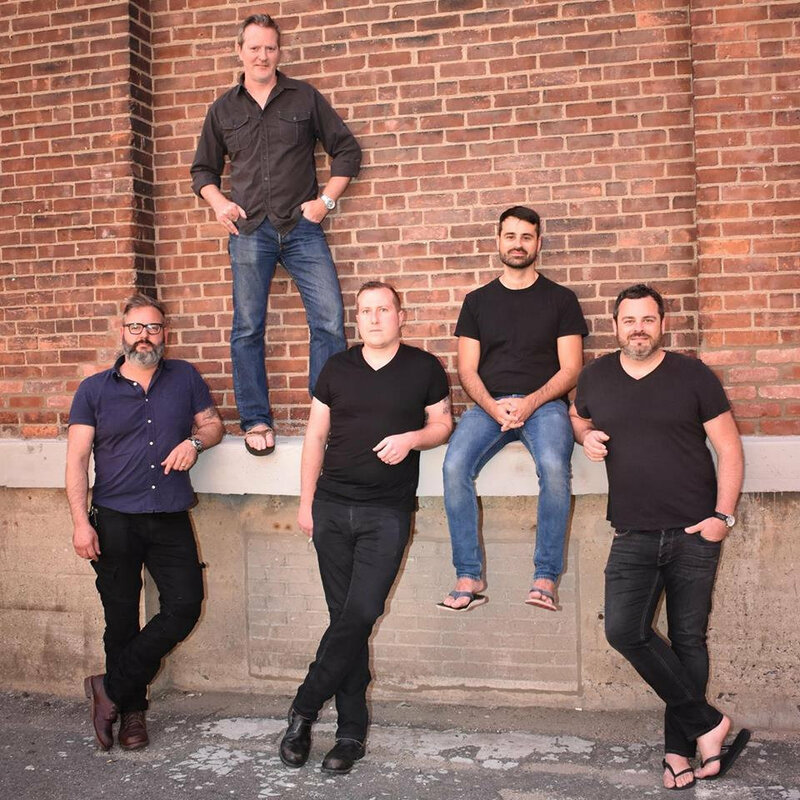 With "Intoxicated," City Rivals go for a late 90's alternative power pop vibe, but the guitars have more of an edge to them. It's catchy as hell, with an almost Uncle Tupelo tries (and mostly fails) to lose their country sound to it. You can listen to "Intoxicated" below. City Rivals just released their debut EP, which you can purchase via CD Baby. For more on City Rivals, check them out on Bandcamp and Facebook.